What does branding with archetypes help you accomplish? This unique and powerful branding process allows the real YOU to emerge, step forward, acknowledge and embrace your unique and innate gifts. You’ll finally identify and claim the REAL YOU. But the real you, who you have always been. 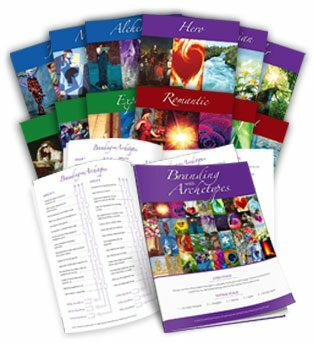 My proprietary branding with archetypes system helps you align with your purpose, clarify your personal traits, identify your personal brand and discover how you show up in the world. Look to advance in your career? Suddenly thrust into career transition? Trying to figure out why you are stuck? Want to know if you are in the right career? Imagine not having to settle for what you ‘should’ be doing and who you think you ‘should’ be. Why I use brand archetypes with my clients? Honestly, it is one of the best tools and branding assessment/systems. Each brand archetype has its own universal characteristics along with unique strengths and challenges. Further, the brand archetypes help you to better align with the right career, right employer and right work environment. What are you brand strengths? What are your leadership blind spots? How do you align with your current career? Who are your ideal employers?